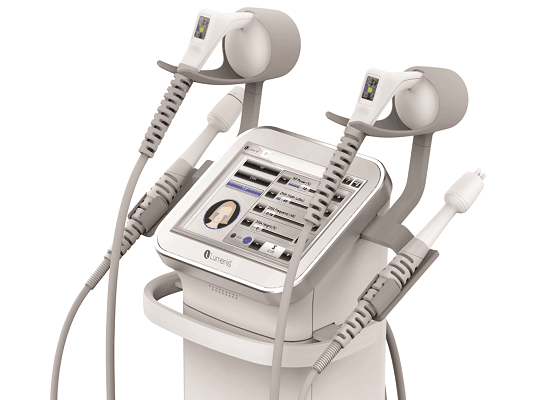 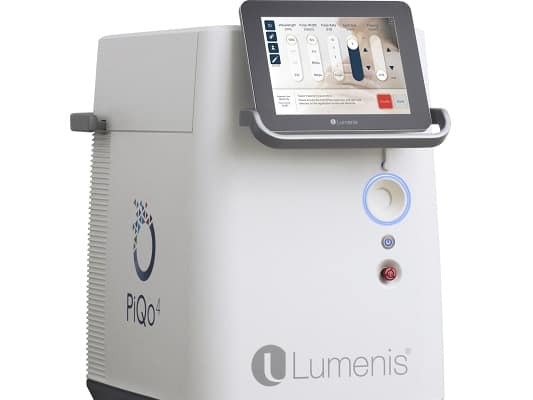 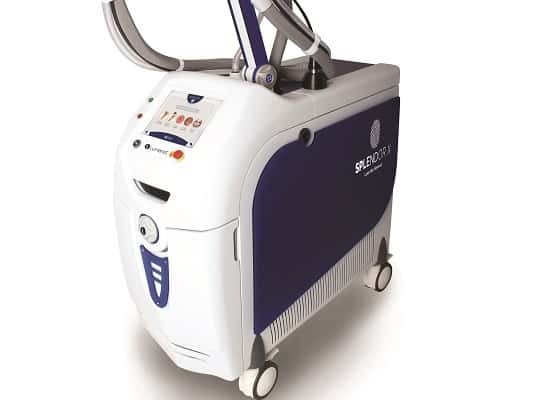 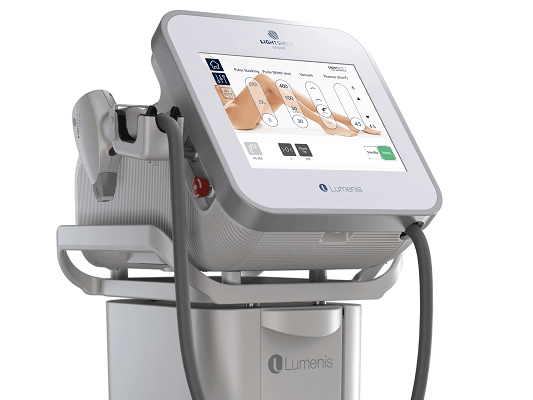 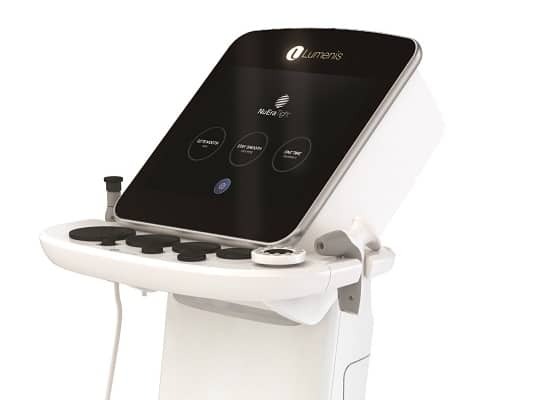 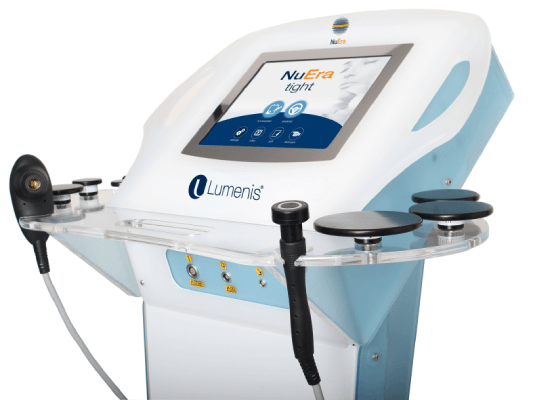 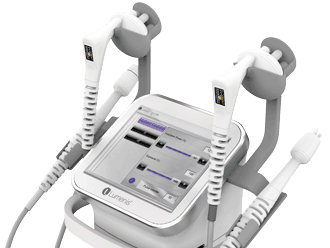 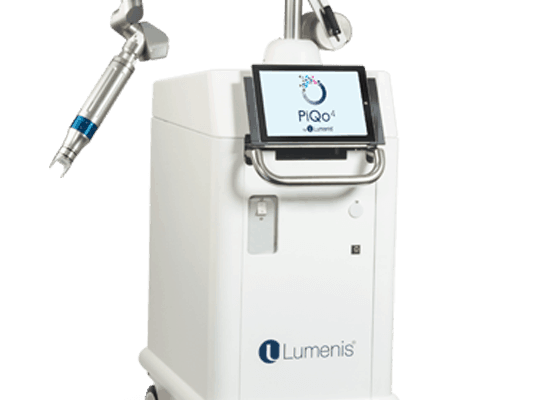 Lumenis is a pioneer in the field of aesthetic medicine and was the first to introduce many technologies in the field, such as Intense Pulsed Light and CO2 laser skin resurfacing. 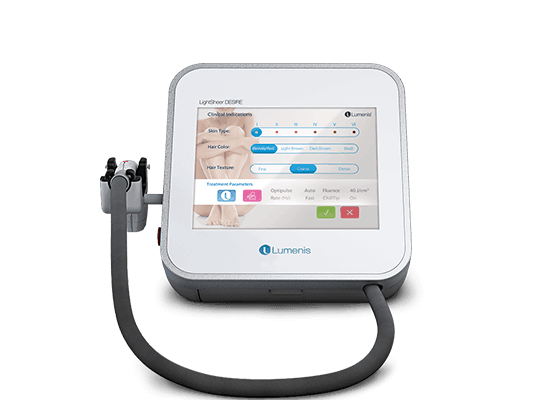 At Lumenis Aesthetic we put performance and service as core values, so that our customers can deliver the best possible results for their patients. 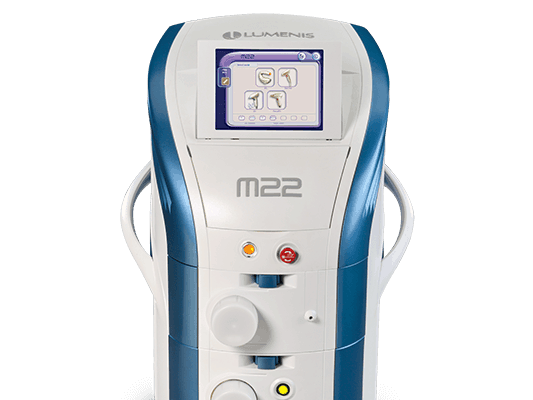 M22™ – All you need. 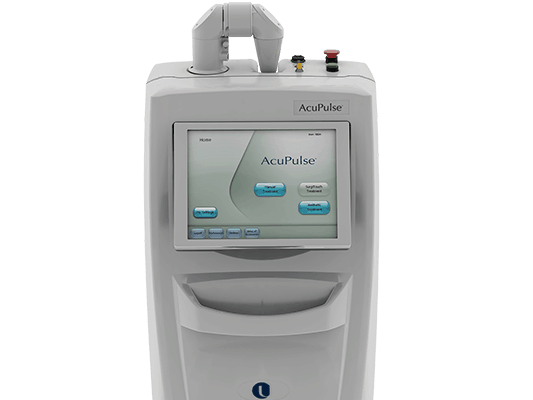 All in one.